An abdominoplasty (tummy tuck) is a procedure designed to remove extra skin and tissue from your abdomen as well as tightening the muscles of your abdominal wall. It is especially beneficial for women who have had children or who have lost a large amount of weight. For patients who are planning to have more children or to lose a significant amount of weight, recommendations are to postpone the procedure. In some cases, a “mini-abdominoplasty” may be performed instead; not all patients are candidates for the “mini” procedure. Total time for the operation takes 2-5 hours depending on the extent of the procedure. 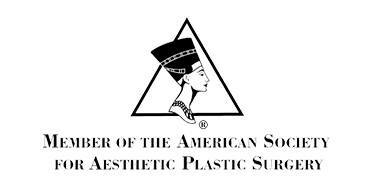 It may also be combined with a limited amount of liposuction to enhance the overall contour. An incision is made along the lower abdomen. A second incision is made around the belly button and the skin and tissue are lifted up from the bottom toward the ribcage. The muscles of the abdominal wall are brought together and reinforced. The skin is then stretched back down, removing the extra from the bottom. Liposuction is often performed at this time as needed for contouring. The belly button is brought through a new incision and all incisions are closed. Abdominoplasty is most commonly performed under general anesthesia and requires an overnight stay, depending upon the extent of the procedure. The procedure results in a scar at the bottom of your abdomen near the hairline. Usually there is also an incision hidden around your umbilicus (belly button). Recovery time is 4-6 weeks to return to full normal activity including strenuous exercise, however most patients are able to return to work in 2-4 weeks. Your doctor may recommend an elastic garment to wear for 2-3 weeks following surgery. Drains will also be used for this procedure. Why can’t I just have liposuction? Liposuction is an excellent tool to remove extra fat under the skin, but does not remove the skin over the fat. 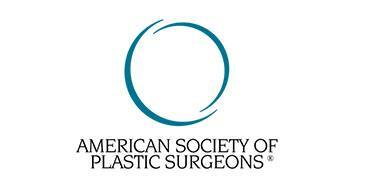 Patients who have extra skin may see a worsening if liposuction only is performed. Please discuss this with your surgeon at the time of your consult to determine which procedure, or a combination of both would be most beneficial for you. 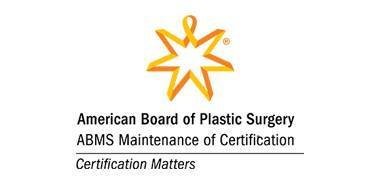 For more information go to the Preparing for Surgery section and see Tummy Tuck.